You want to make your own soaps? kombucha, face cream, deodorant, lip balm, liquid soap, dry shampoo, therapeutic balms, etc. 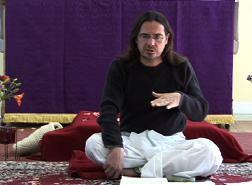 The Centre Yoga regularly posts videos of master teachers or Web resources to open our awareness to various traditions. In doing so, it wishes to provide open avenues of reflection rather than promote one vision or philosophical school over another. 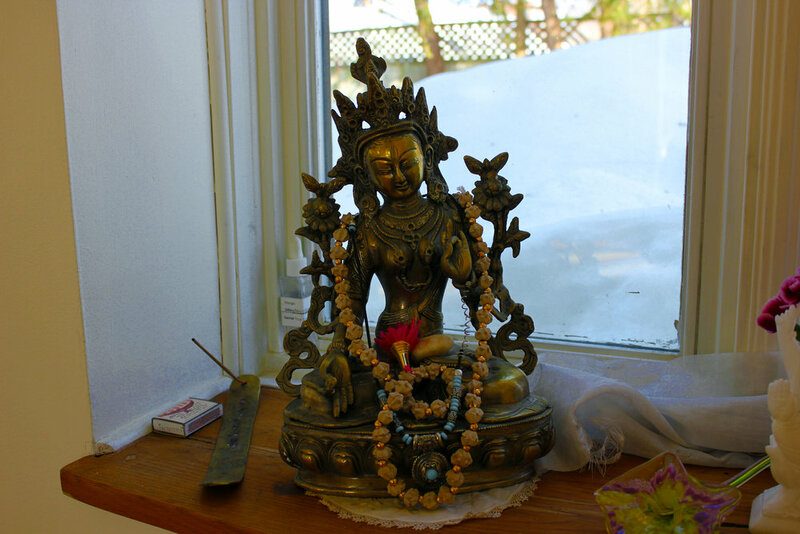 These offerings are meant to enrich your understanding of yoga, should you wish to do so. This month, since he will be coming in the region soon, we are thrilled to introduce you to Edwin Bryant. Edwin Bryant received his Ph.D in Indic languages and Cultures from Columbia University. He taught Hinduism at Harvard University for three years, and is presently the professor of Hinduism at Rutgers University where he teaches courses on Hindu philosophy and religion. He has received numerous awards and fellowships, published eight books and authored a number of articles on Vedic history, yoga, and the Krishna tradition. In addition to his academic work for the scholarly community, Edwin's Penguin World Classics translation of the Srimad Bhagavata Purana, the traditional source for the story of Krishna's incarnation, is both for Indology specialists as well as students and those interested in Hinduism from the general reading public and the yoga community. As a personal practitioner of yoga for 40 years, a number of them spent in India studying with traditional teachers, where he returns yearly, Edwin strives to combine academic scholarship and rigor with sensitivity towards traditional knowledge systems. In addition to his academic course load, Edwin currently teaches workshops on the Yoga Sutras, Bhagavad Gita, and Hindu Philosophy at yoga studios and teacher training courses throughout the country. His translation of and commentary on the Yoga Sutras of Patanjali (North Point Press, a division of Farrar, Straus & Giroux, 2009) is specifically dedicated to contributing to the growing body of literature on yoga by providing insights from the major pre-modern commentaries on the text with a view to grounding the teachings in their traditional context. His most recent work is a sequel to this by the same publisher entitled Bhakti Yoga: Tales and Teachings from the Bhagavata Purana. This work, too, seeks to ground the practices of Bhakti in a traditional framework. During this upcoming workshop, Edwin Bryant will explore one of the foundational textes of the Yoga Tradition, the Bhagava Gita. Most of Centre Yoga Aylmer's students may be well aware of the series of Sunday afternoons Eliot has been offering for the study of relevant yoga scriptures in a friendly and relaxed group setting. These study groups make it possible to explore these texts, their meaning and how they can illumine our lives. On this blog, Eliot provides snippets of the Sunday afternoon contemplations. On April 7, 2019, Eliot will guide students to delve into the second pada or chapter of the Yoga Sūtra of Patañjali. Last month we considered the first pada, which defines yoga and lists the obstacles to yoga. In the second chapter, the systematic treatise tells us about the path of yoga. Join us to learn more on Sunday, April 7 from 2pm to 5pm!